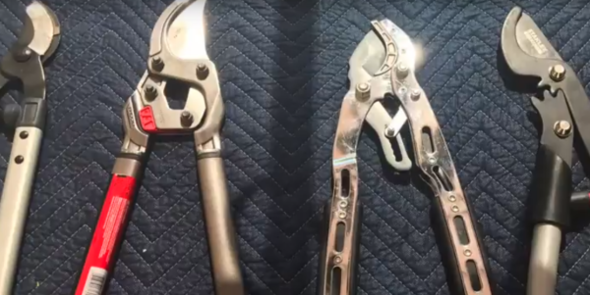 You are here: Home - Quick-News - Types of Bypass Loppers – What’s the Difference? What’s the Difference Between Ratcheting, Geared & Compound Loppers? What are the different types of bypass loppers? What do you use them for? What does compound action, geared or ratcheting mean? Learn the ins and outs of bypass loppers in this tutorial from Gardening Products Review.